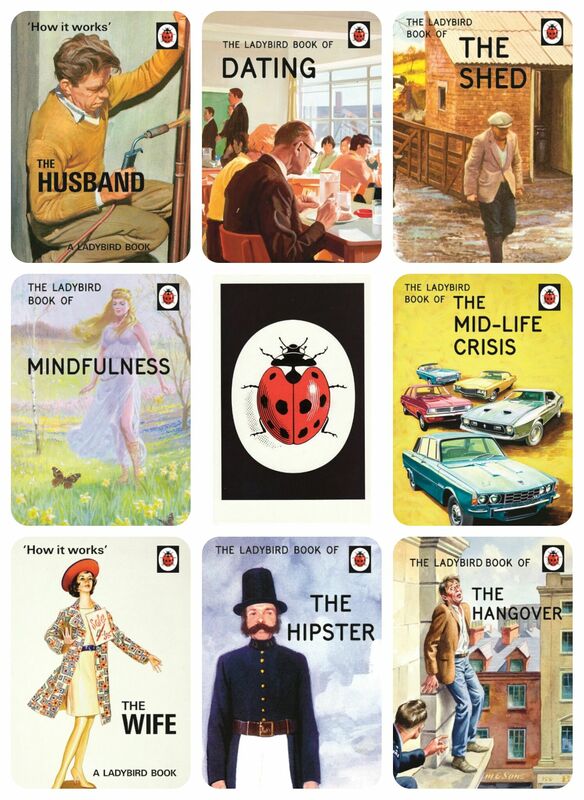 Just noticed there are some new ladybird books just to be released, we all remember ladybird books from our childhood. I have fond memories of some of the books from the 70’s even though when I was younger wasn’t really one for reading books. Now just to be released are ladybird books for grownups. There are 8 on the series they are as follows. Like the children’s books they have original artwork and large script text. Even the book covers have the look of the vintage children’s books. The books are released 29th October, just looked on Amazon they are available in print form at £5.24 and kindle at £3.99 each, though available from other retailers.